Lebashe Investment Group Archives - SABC News - Breaking news, special reports, world, business, sport coverage of all South African current events. Africa's news leader. 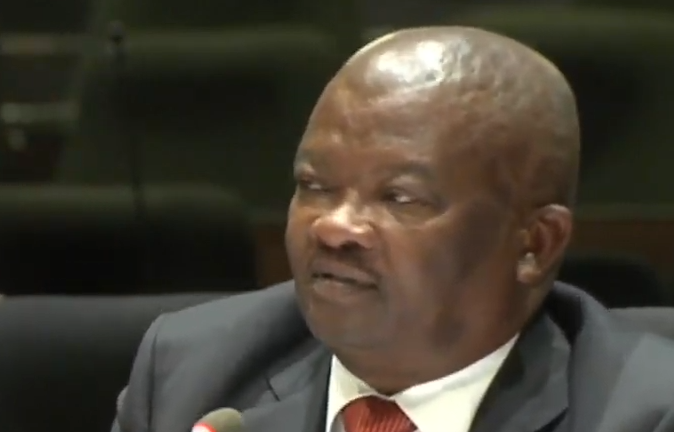 Home » Posts Tagged "Lebashe Investment Group"
Lawyers representing the Lebashe Investment Group, have lashed out at UDM leader Bantu Holomisa for failing to give concrete evidence.